Our public cruises are specifically for smaller groups and only take place on Sunday’s for lunch. 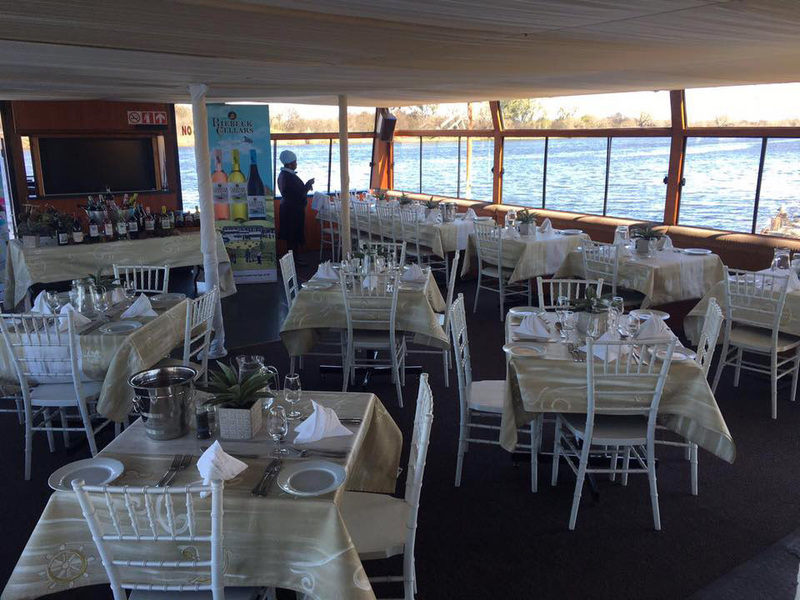 A Sunday Lunch cruise aboard the Liquid Lounge is the ideal family outing in the Vaal Triangle. 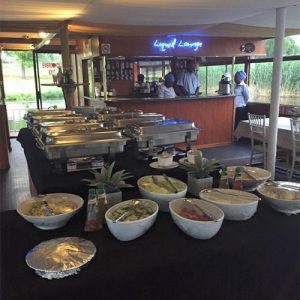 If you are seeking a fun venue to enjoy a delicious meal with your friends and family over the weekend, book your lunch buffet with the Liquid Lounge. 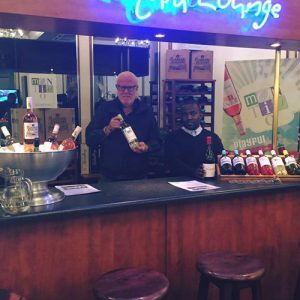 The Liquid Lounge offers and enjoyable and memorable day, with spectacular river views and excellent meals. Spectacular buffet meal: Our chefs will prepare every dish to perfection, ensuring a delicious meal to complement your river cruise. From mouth watering meat dishes to freshly baked vegetables and an array of salads – Find out what’s on the menu for the river cruise date you desire! 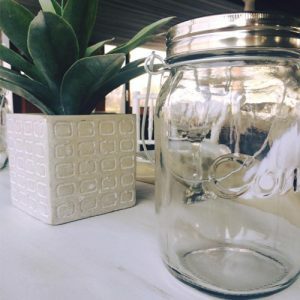 Live entertainment: Our live entertainment will set the perfect mood so that you can unwind with your closest friends and family while cruising down the majestic Vaal River. 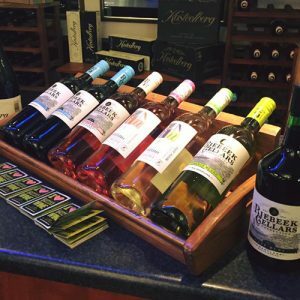 Wine tasting events: Some of the Liquid Lounge’s public cruises include a wine tasting event, ideal for everyone who enjoys a glass of wine. 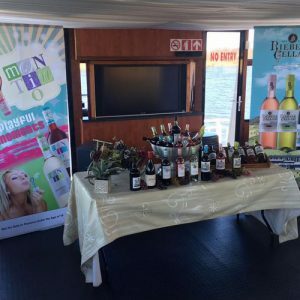 Enjoy a variety of wines while cruising down the beautiful Vaal River. 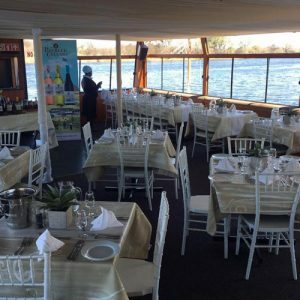 The river cruise: A two hour long river cruise is included in your Sunday Lunch aboard the Liquid Lounge, during which you will cruise down the calm waters of the Vaal River. Our vessel departs from the Emerald Resort and Casino, where you can also spend the day enjoying a number of activities in the resort. 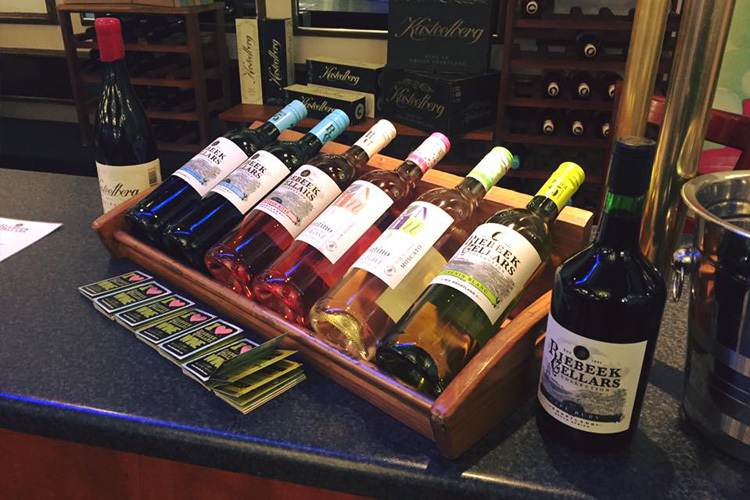 For more information about our Sunday Lunch Cruise, or to book a table for your family and friends, contact the Liquid Lounge today.